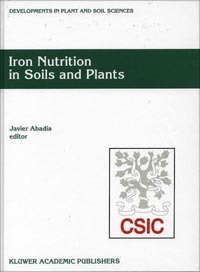 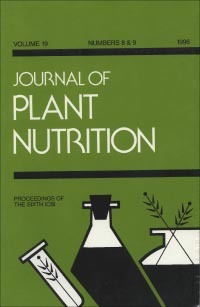 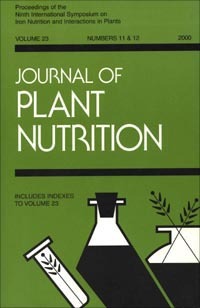 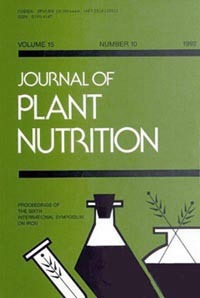 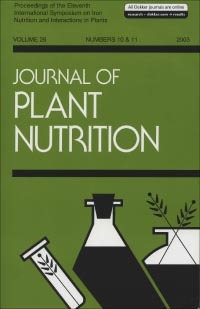 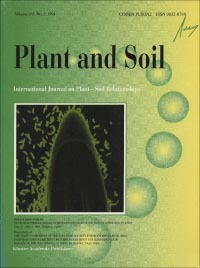 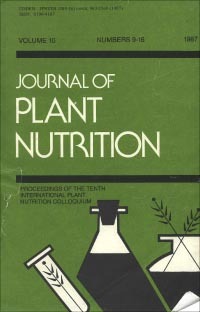 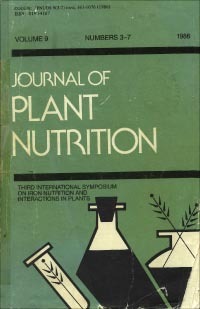 Abadía J, ed (1995) Iron Nutrition in Soils and Plants. 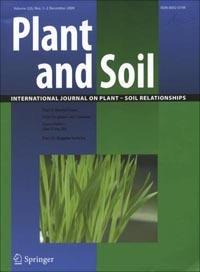 Developments in Plant and Soil Sciences, 59, 397 p. Kluwer Academic Publishers, Dordrecht, The Netherlands. 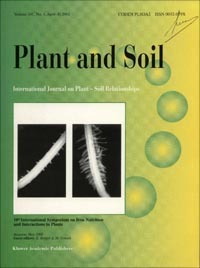 ISBN 0-7923-2900-7. 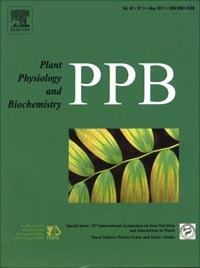 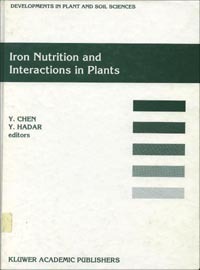 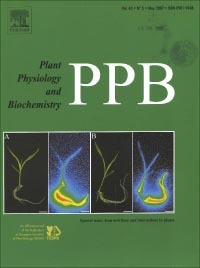 Chen Y and Hadar Y, eds (1991) Iron Nutrition and Interactions in Plants. 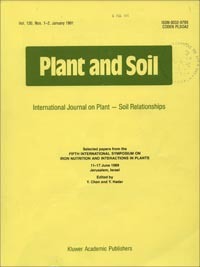 Developments in Plant and Soil Sciences, 43, 377 p. Kluwer Academic Publishers, Dordrecht, The Netherlands. 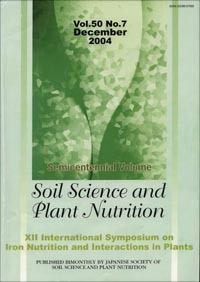 ISBN 0-7923-1095-0.